is a historical society formed in Feb 2008 with the aim of researching the history of the Leekfrith parish and it's surrounding areas. 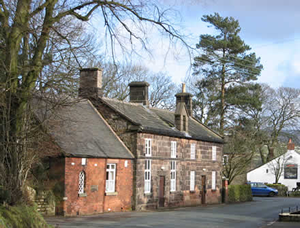 Leekfrith parish is a few miles north of Leek Staffordshire and includes the Roaches, an area of outstanding beauty. The best way to see what we have done is via the Active Projects menu button. Leekfrith Bygone Days is no longer active as a society but the website remains active. Message Board - leave a message, you may find a long lost relative.